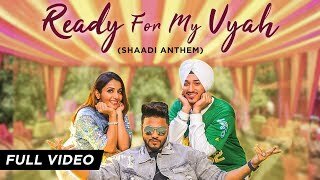 Raftaar’s Shadi Anthem – Ready For My Vyah Lyrics are sung by Raftaar, Deep Kalsi & Akriti Kakar. 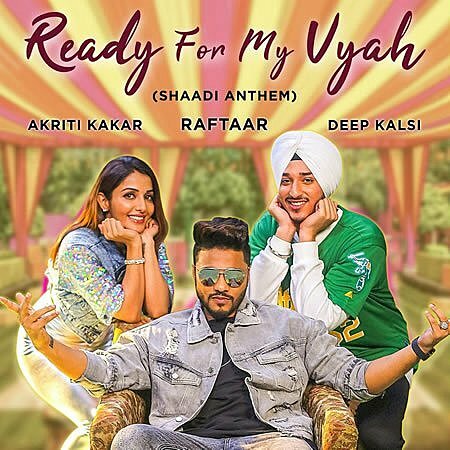 It is written, composed & produced by Deep Kalsi featuring Raftaar’s rap. The music video is directed by Harry Singh & Preet Singh which features Sonia Mann in a female lead. I’m ready for my vyah.